CAFAA Conference 2019 in Vail! 28 Mar CAFAA Conference 2019 in Vail! It’s hard to believe that March is almost over and the conference is just around the corner. 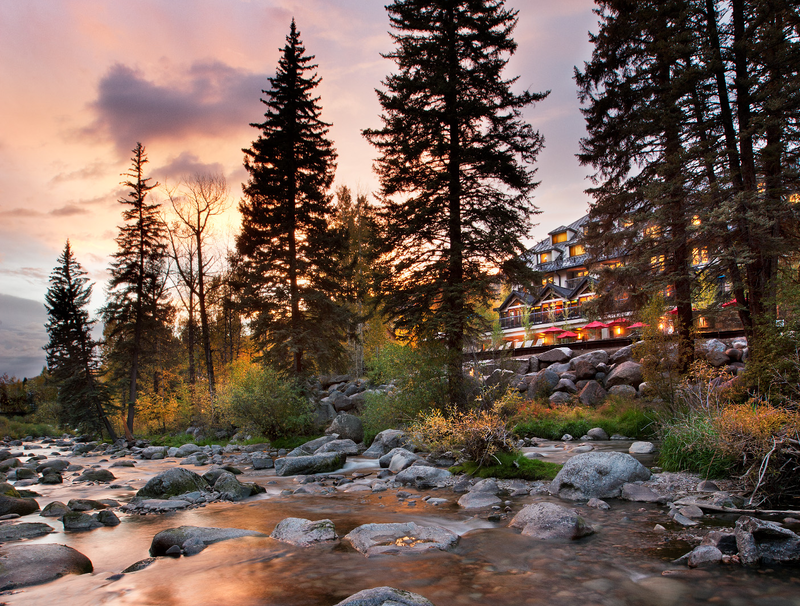 The Annual Conference Committee has been hard at work to make sure we listen to survey feedback and plan a great conference for you at Hotel Talisa in Vail, CO on May 1-3, 2019. We are excited to be offering a NASFAA professional credential session again this year! Conference attendees will have the opportunity to register and attend a training session on the Verification credential. Anyone who registers for this session will be given a code to take the credentialing test through NASFAA after completing the course. View the tentative conference agenda. In addition to the great sessions being offered, we have many opportunities to catch up with friends and meet new financial aid professionals from around the state. This year, the Thursday night banquet will be a Gala! Come prepared to get gussied up and wear your cocktail attire for a great evening! There will be amazing auction items up-for-bid to raise money for A Precious Child. We also encourage bringing physical donations to the conference for their Fill A Backpack program. If you haven’t already done so, make sure to register for the conference before April 12 and book your hotel room by April 15 at Hotel Talisa by calling 800-420-2424! Please let me know if you have any questions or need any additional information. We look forward to seeing you in Vail!